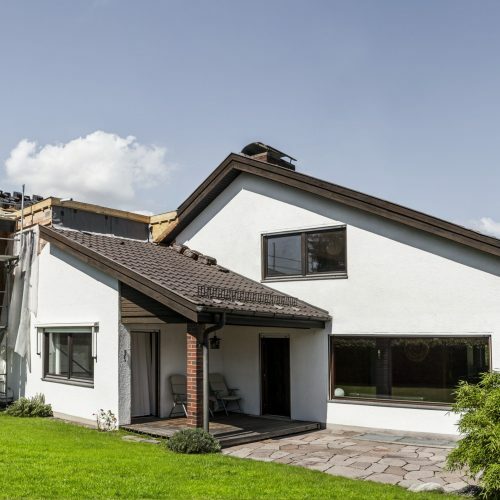 House extensions are a fantastic way to improve your living space and to add value to your property. 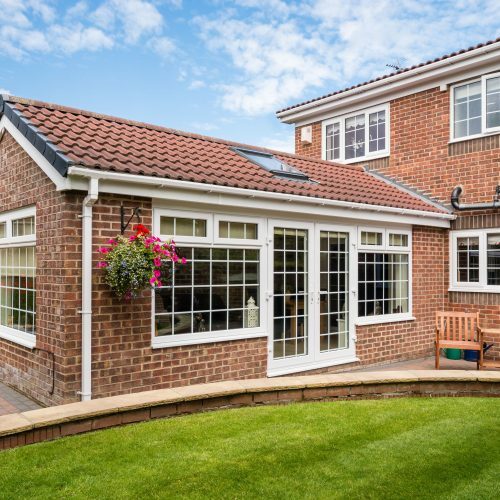 If you require a house extension then our portfolio covers a variety of property extensions, which includes single storey, multi storey extensions, conservatories and even porches. 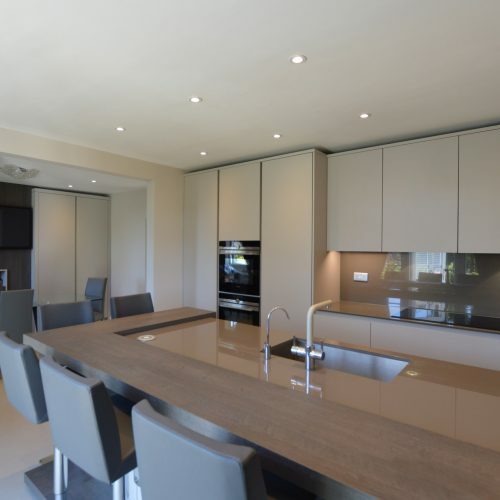 We also have the ability and expertise to install over garage extensions to your home. © 2019 Pineapple Engineering Ltd. Company Registration No: 10957020. Registered in England and Wales. Registered Address: 217 Dollis Hill Lane, London NW2 6EX.